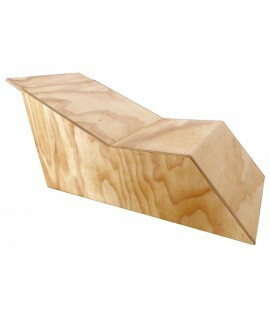 iYogaprops’ Halasana bench suitable for supported (adha) halasana and supported backbends. Sturdy, all-timber construction. 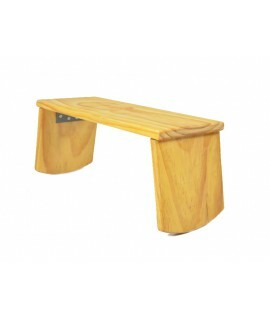 iYogaprops’ Halasana bench is made in Australia from plantation wood and is suitable for supported (adha) halasana and supported backbends with (yoga bolster). 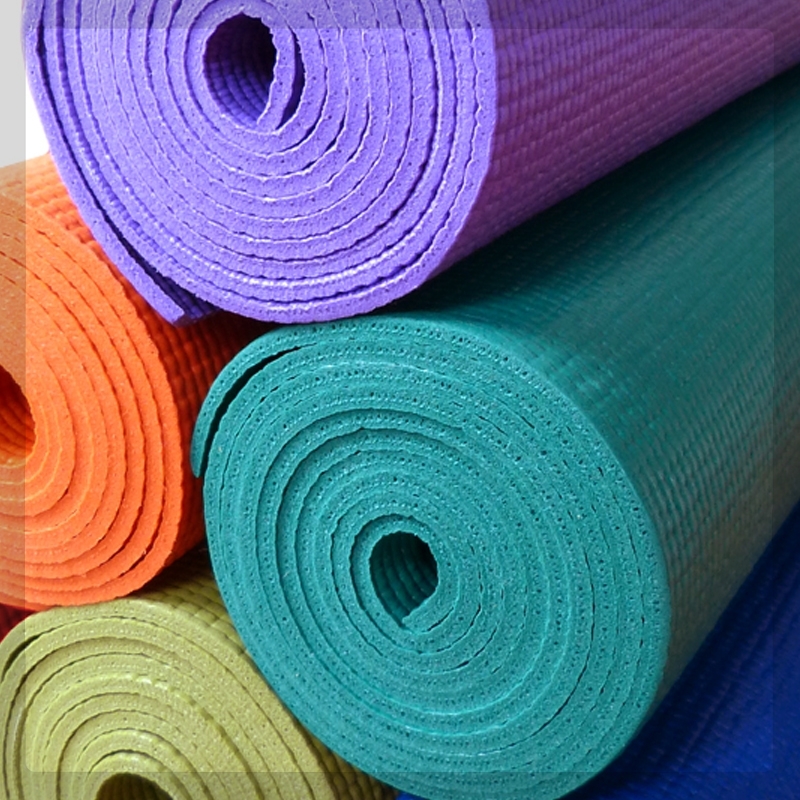 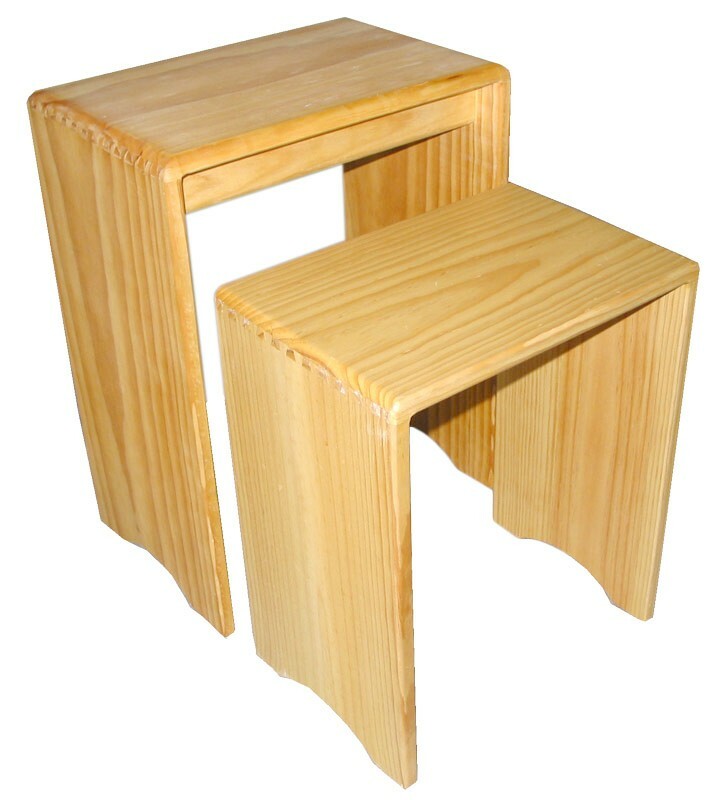 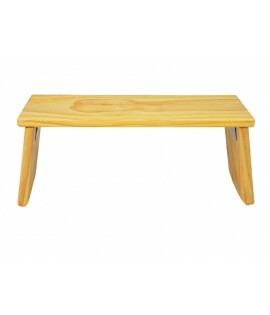 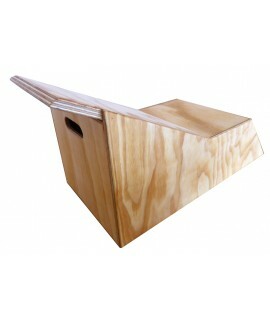 This attractive yoga prop has sturdy dovetail joints and a natural oil finish. 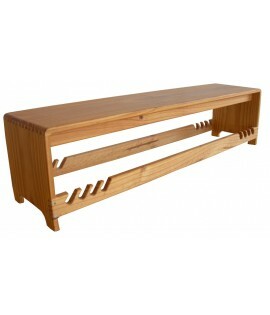 Available in 3 sizes that will nest together for space saving storage.